As a dental professional, you juggle the responsibilities of caring for your patients and running and managing a business. You’ve built a successful practice—keeping your patients and staff satisfied, controlling expenses, managing collections and finding new patients. You also encounter financial issues including high student debt, income and asset protection needs,and business ownership. This creates a unique challenge. We are here to help. We understand the complexities of the dental profession. We work with dentists and other dental specialists to help you gain more control and security. We are experienced in meeting the unique needs of dentists and their families by developing customized plans that enable them to better manage both their practice and their personal finances. Our advisors walk you through our process to define your goals, assess where you stand today and identify the actions necessary to achieve your goals. We use our extensive knowledge about investments, taxes, accounting, estate and risk management issues to develop strategies that translate into personal and professional financial success. 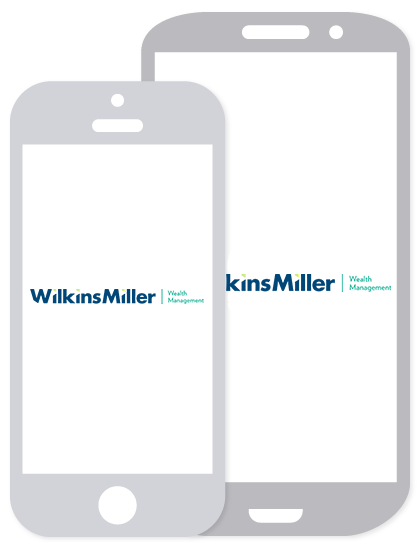 At Wilkins Miller Wealth Management, we can help you achieve your goals regardless of your career stage. We will help you organize, prioritize, and optimize your financial lives by understanding the important financial issues that they face throughout their careers.